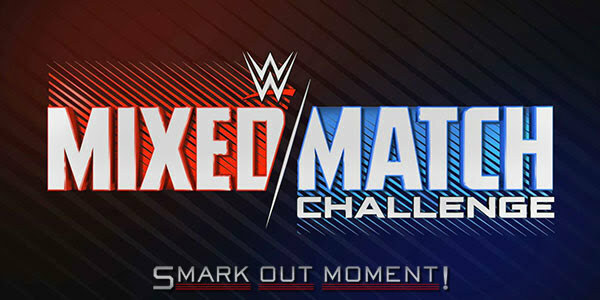 Tonight's episode of WWE Mixed Match Challenge for February 6, 2018 is coming to you live from the Sprint Center in Kansas City, MO. Follow along here for ongoing coverage of the results of the show to find out what happens as things occur and chat with fellow WWE fans in the comments below! Jimmy Uso and Naomi defeated Goldust and Mandy Rose when Uso pinned Goldust after a splash from the top rope. Rusev and Lana come out afterward to say that they are the better married couple.